In recent years, neuroplasticity has gained a lot of attention. Essentially, this is the brain’s capacity to change and engage in the process of adaptation on a physiological level; however, many scientists, neurologists, and other medical professionals believe that it could also aid in psychological changes and adaptations, too. From the point of development to the day in which we pass on, there are connections that occur within the cells of our brain based on our environment, our experiences, and the changing needs that we incur as a result of those situations. Neuroplasticity has long served as a critical factor in the recovery from brain-related illnesses and injuries. Doctors have been making successful attempts at rebuilding connections among the sensitive nerve cells in our brains for decades. Neuroplasticity is a type of “rewiring” of the brain. It also goes hand-in-hand with the process of neurogenesis, which is the creation of new brain cells. 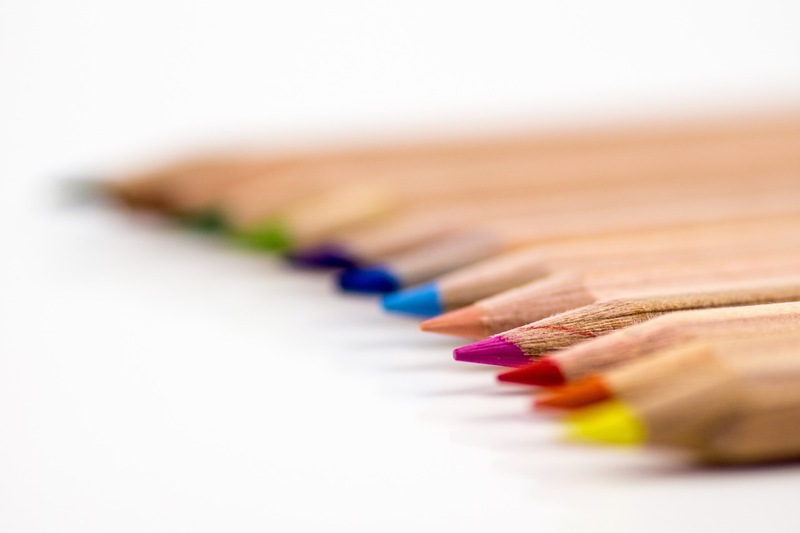 Today, many medical professionals are linking coloring therapy and neuroplasticity to result in positive effects for those that suffer from post-traumatic stress disorder (PTSD) due to various types of traumas experienced. Post-traumatic stress disorder is a type of mental-health issue that one may develop after being involved in or witnessing a potentially life-threatening events. Examples of these events may include war, terrorism, violence, sexual battery and/or assault, an accident, and/or a natural disaster. Most people feel edgy, depressed, scared, and anxious after experiencing and/or witnessing these types of events; however, most are able to successfully adapt and overcome those feelings within weeks, possibly months. Unfortunately, the PTSD sufferer is unable to let go of the thoughts, feelings, emotions, and scenes from the experiences or events. While classified as a mental health disorder, imaging and other medical tests have established that PTSD actually changes the brain on a physiological level to meet the mental needs of the sufferer. This is why many experience symptoms that are both physiological and psychological – such as hyperarousal, high blood pressure, anxiety, depression, emotional outbursts, fatigue, and start to develop physical health problems. In order for a PTSD sufferer to experience improvements in their symptoms, the symptoms will need to be improved. The most effective method for this process is to engage in tasks that promote neuroplasticity. 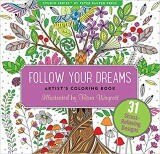 The easiest and most enjoyable of these tasks is something everyone can do and most everyone enjoys – coloring! Sufferers must be provided with the opportunity to recount that which has resulted in trauma and reframe the experiences and images as “meaningful”, while attaching them to their inner belief system. 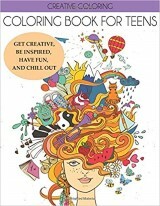 Coloring may serve as a productive vehicle for the outward expression and the externalization of emotions and memories that are deep-rooted and extremely intense. The sufferer is able to reclaim the authorship of their memories and persona through coloring. This helps to transform negative experiences, emotions, memories, and events from something that uncontrollably invades the person’s life to a part of who they are and how they function. Coloring therapy seems to guide in helping a PTSD sufferer understand the true impact of that which has occurred in the past on their limiting beliefs so that they will no longer impede their functioning. Coloring therapy helps the PTSD sufferer become the “master” of their life and effective regain “control” over themselves and their emotions.